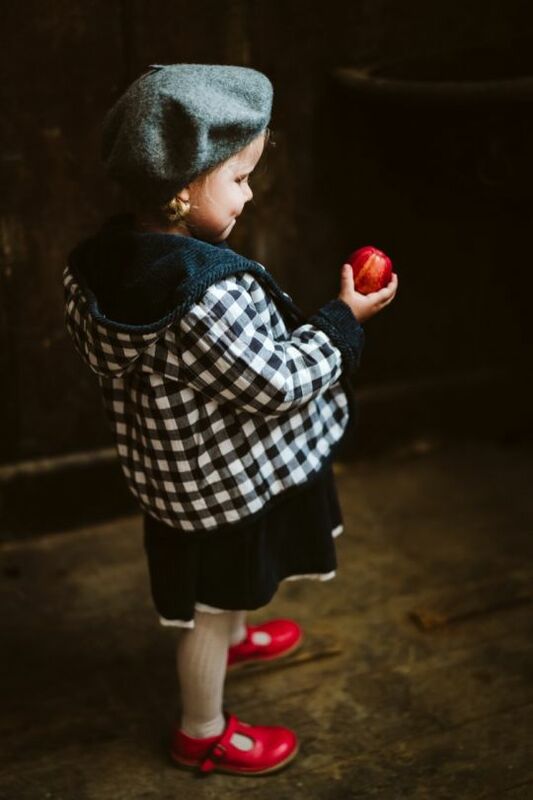 Little Cotton Clothes offer an adorable range of vintage-inspired simple, sweet cotton clothes for little girls aged 1 to 9. There’s not a synthetic fibre, cartoon or sequin to be found here. Rather, you’ll find traditional shapes full of innocence in beautiful fabrics –-- floral cotton poplin, pin cord, soft muslin and traditional cotton socks and tights. 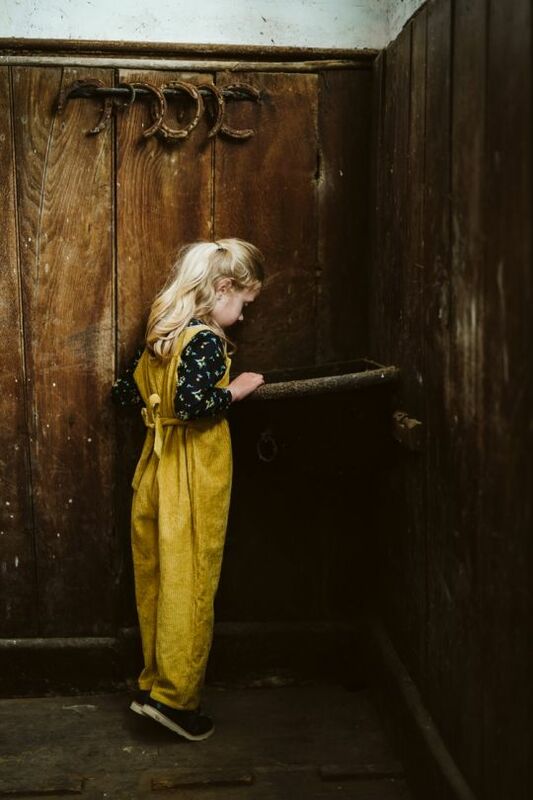 Pinafore and tunic dresses, plain and patterned bloomers, blouses with pockets and peter pan collars. 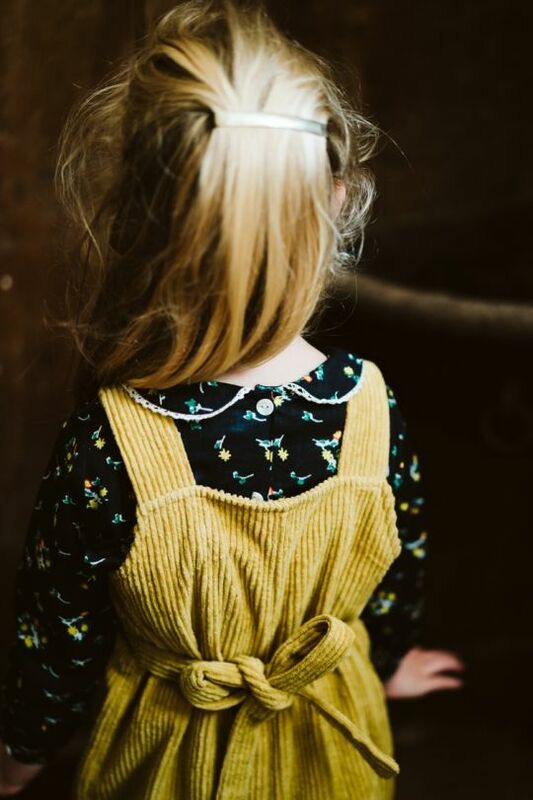 These are the clothes that Imogen and Leonie, the sisters (and mamas) behind this brand, love to dress their own girls in. 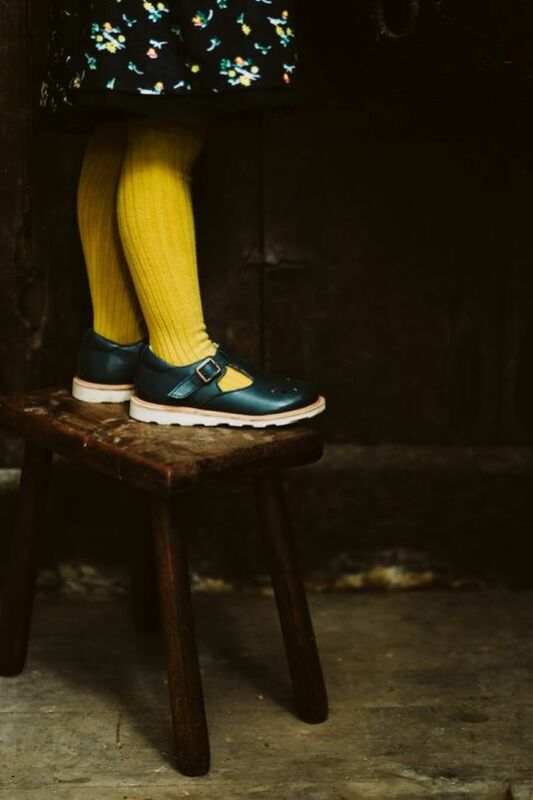 When their little ones were born they quickly realised how difficult it was to find everyday pieces that they loved – comfortable yet adorable, full of character and colour, with a good dose of nostalgia to boot. So they started making their clothes themselves, often roping in their talented mum and one particularly nimble fingered mother in law to help. 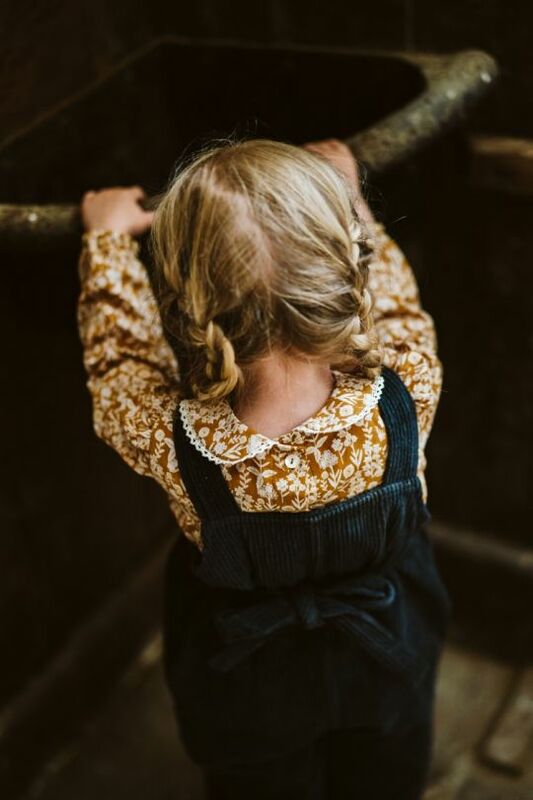 Inspired by their own wonderful, free childhood growing up in the countryside, they hunted down vintage pillowcases and retro curtains and turned them into pinnies. When the compliments rained in they decided to take the plunge and Little Cotton Clothes was born! What a great decision!